School is starting to wind down, I am slowly starting to swallow the inconceivably large stress lump in my throat, and the cupcakes…well they just keep getting cuter. I have dreams about cupcakes and whoopie pies now. Nightmares, to be exact. One minute, I’ll be singing along to Call Me Maybe with my cute little apron on, and the next minute…FIRE! I burn whoopie pies, I miss orders, I arrive late to a wedding (where I provide the cupcakes!) MY DREAMS ARE KILLING ME. Do you understand the type of life I have to live? Two night ago, I did something rather embarrassing in the library. No…not what you are thinking. I fell asleep….for a long time. I awoke by the sound of Jared Smith panting and quietly telling me that it really was time to go. Yes, I fell asleep in the library for 2 hours. So I make cupcakes when I should be studying and apparently sleep when I’m supposed to be studying. Good news is, I still have a 4.0, and the bribes (a plethora of sugar inspired treats) are still working equally as well. And..it’s OBVIOUSLY in the shape of a heart…duh! 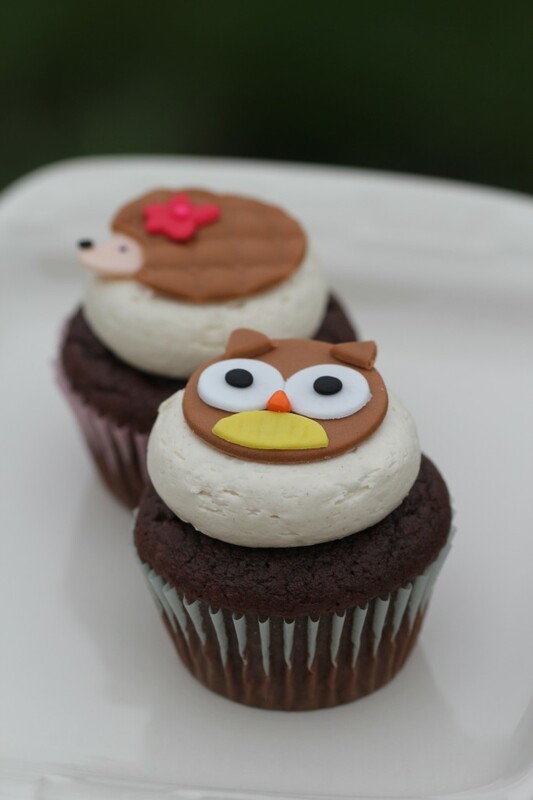 Now, back to cute cupcakes. These are super cute. In fact, everything about this order was super cute, especially the woman who ordered them from me. Her emails were wonderful! Detailed, excited, and thrilled about my cupcakes. That’s all it takes, and I automatically like you. In fact, just say “cupcake” or “whoopie pie” and I’m practically sailing on the cruise ship of friendship with you and we are holding hands and braiding each others hair. 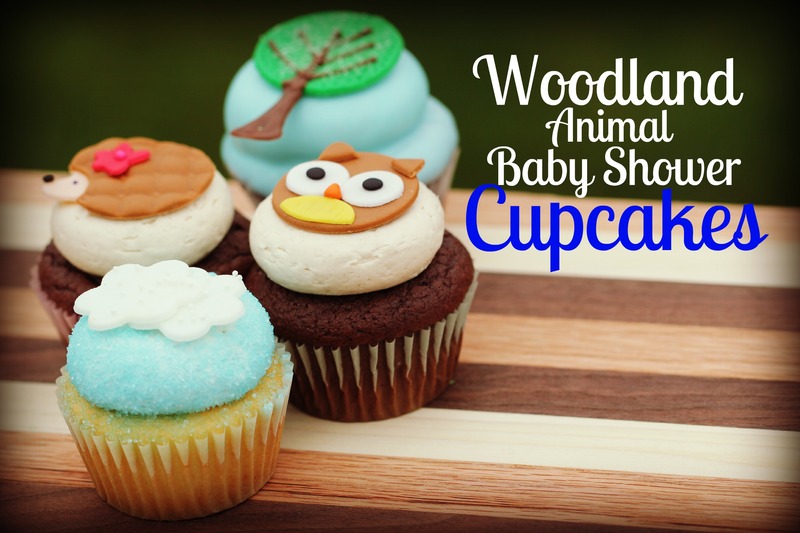 You could even mutter something that sounded like cupcake or whoopie pie. Examples would include: heartbreak, mandrake, toothache, snoopy will die, that groupie is high, etc. 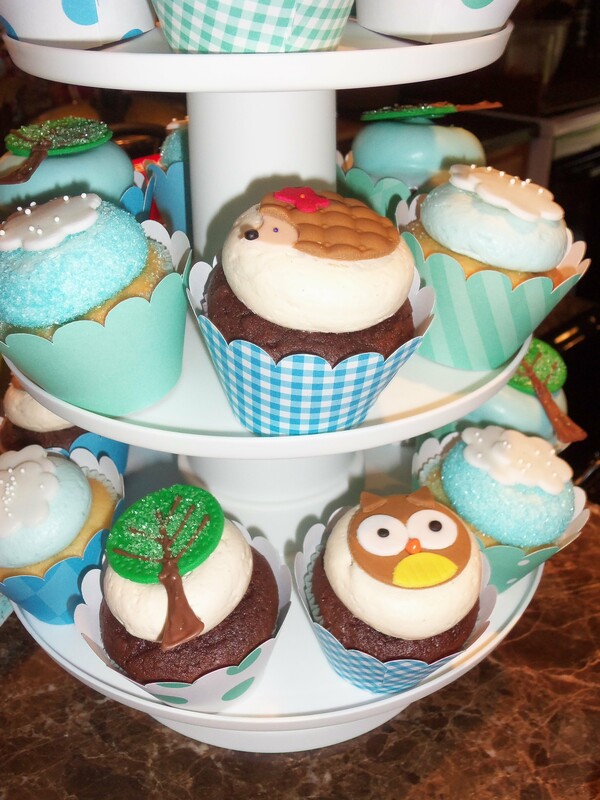 I decided to create a themed cupcake arrangement that consisted of fondant owls, hedgehogs (with flower bows, of course), trees, and clouds. Below is the whole crew together! 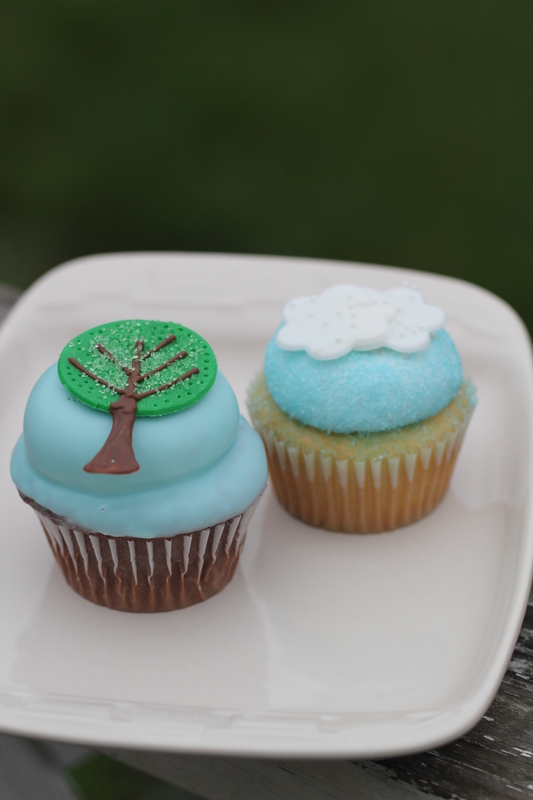 Jennifer Miller was kind enough to share a few pictures of the cupcakes at the shower. 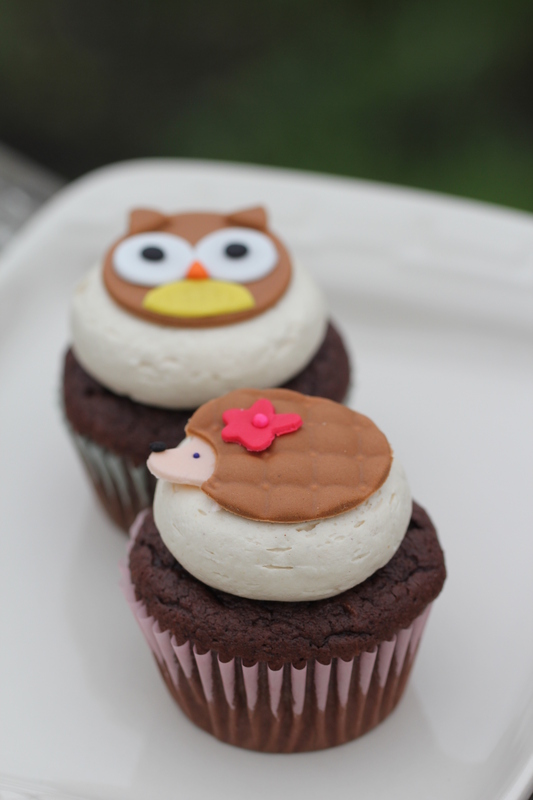 These cupcake wrappers are absolutely adorable and go perfectly with the cupcakes! 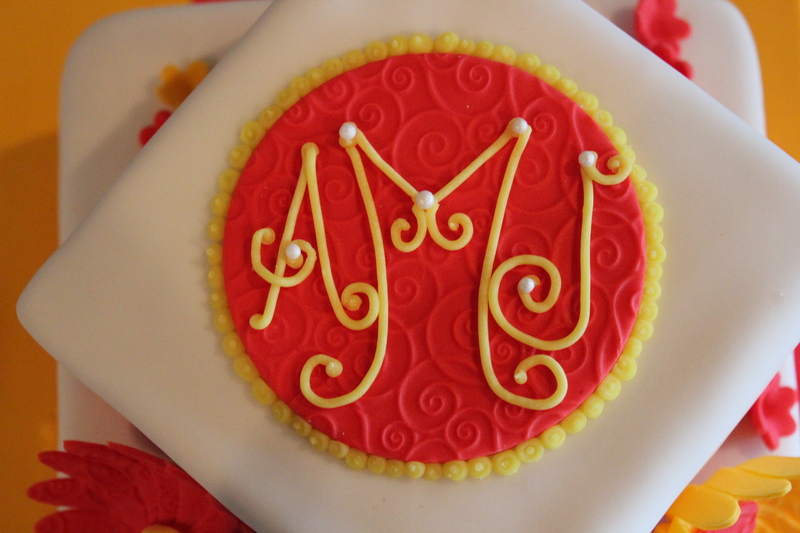 There is a new flavor in The Miss Cupcake’s delicious repertoire. It is grey, it stains your hands when you touch it, and it might bite you. 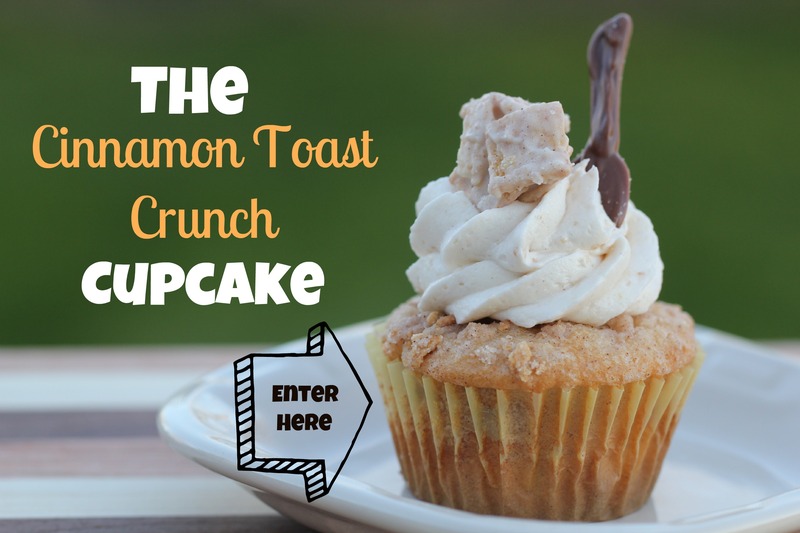 It is often eaten with a spoon…which to your benefit, is already included in the cupcake form. 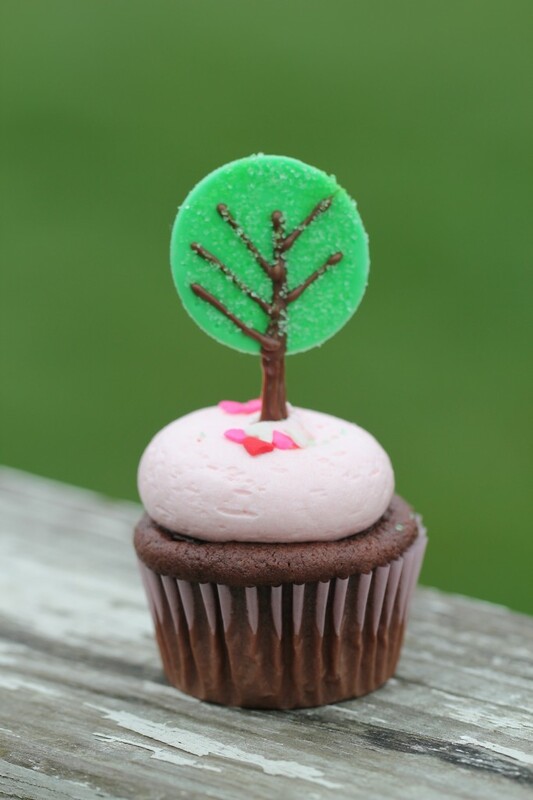 Check out the “cupcake flavors” page for a complete description of this delicious morsel of baked lovin. 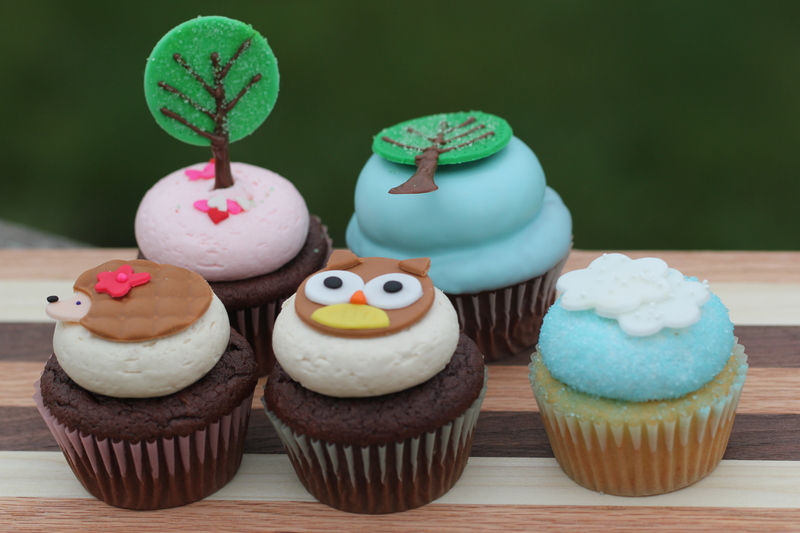 Order yours today…a box from the Miss cupcake is an ideal way to escape or remove yourself from any doghouse situation.